"The happiest I am is playing jazz, That's the purest form of music." "You can't understand America without understanding jazz. 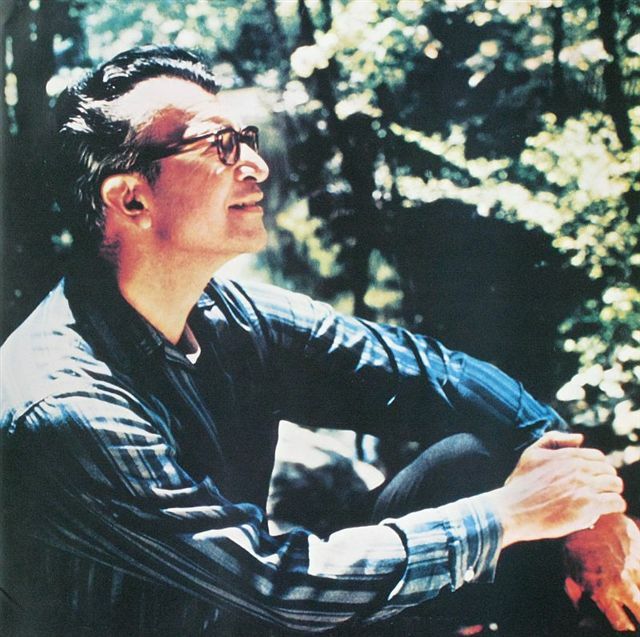 And you can't understand jazz, without understanding Dave Brubeck". "I am grateful to John Bolger for the tremendous amount of work—time and effort—it took to create such an impressive website. I hope it will encourage others who have material related to Dave’s work to contact John. It is fitting that today, the first anniversary of Dave’s death should be the official launch day for this website. It is also fitting that tomorrow, Dave’s birthday, marks a beginning of sorts, assessing his life in music and in the world. He touched many people deeply and the family and I continue to receive letters from those whose lives have been enriched by his music and his presence. Thank you John, congratulations for a labor of love well done!"